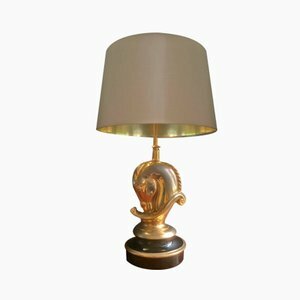 French manufacturer Maison Charles is one of the oldest family-owned French lighting companies that is still in operation. 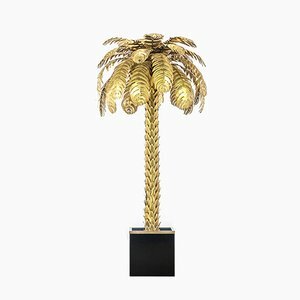 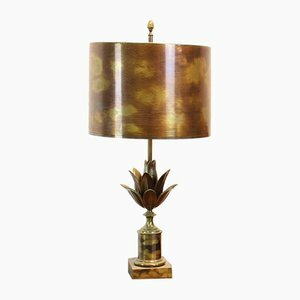 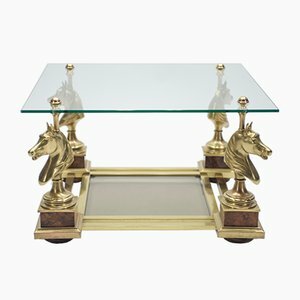 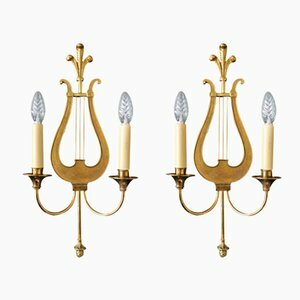 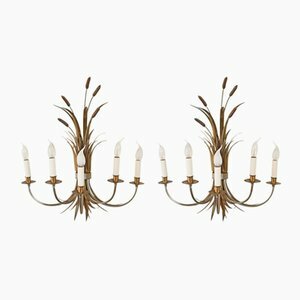 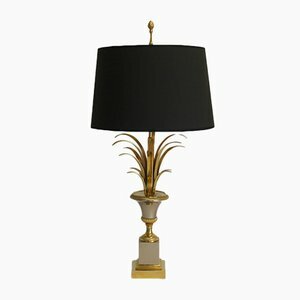 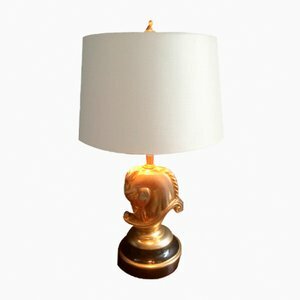 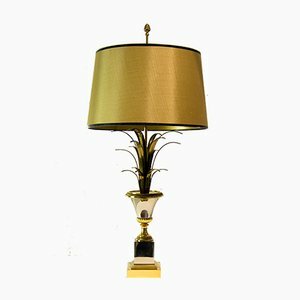 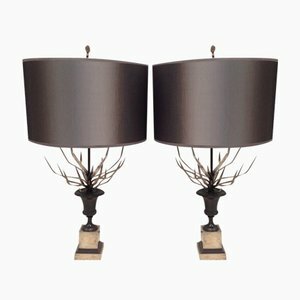 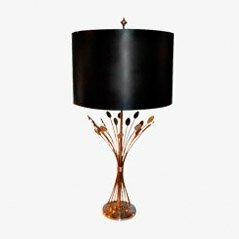 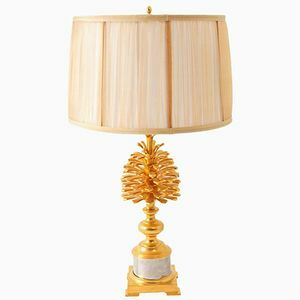 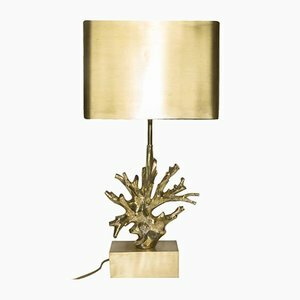 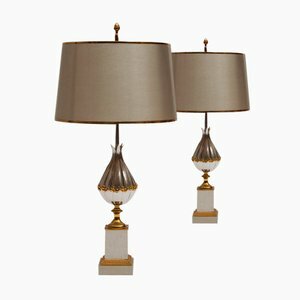 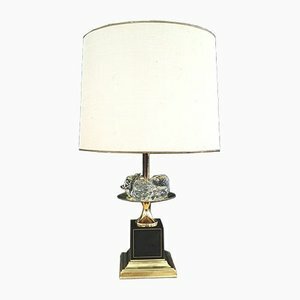 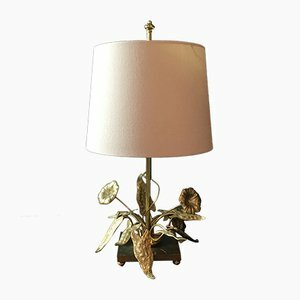 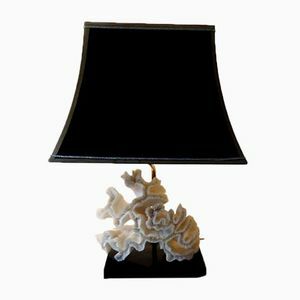 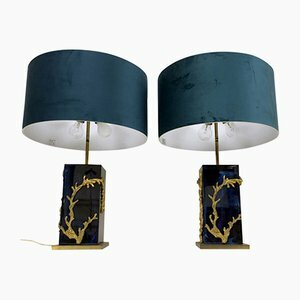 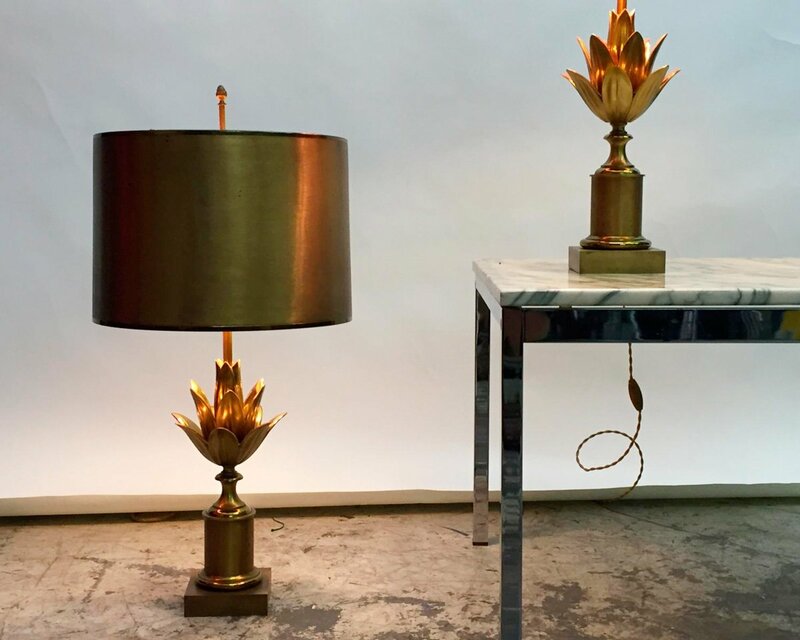 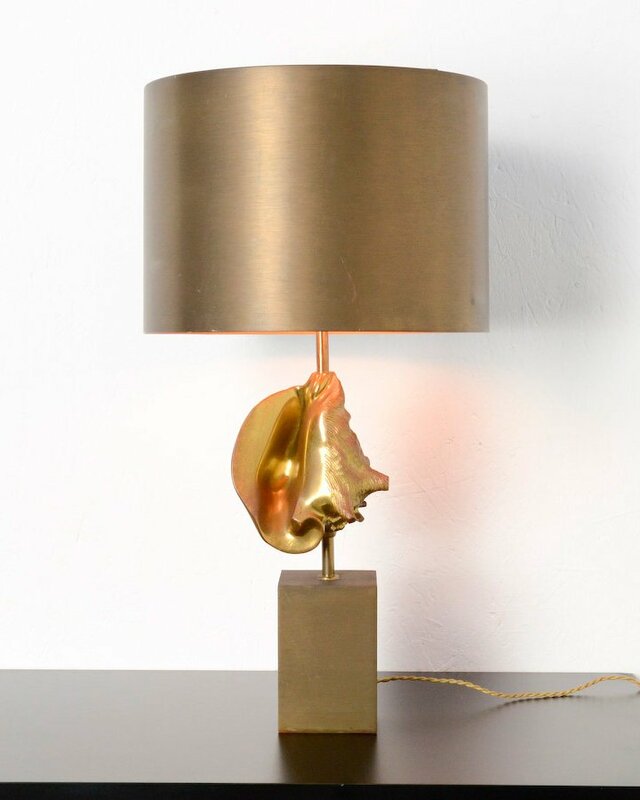 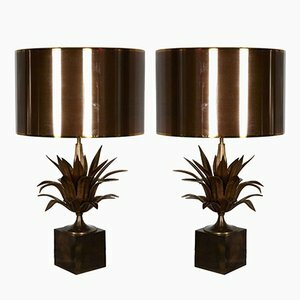 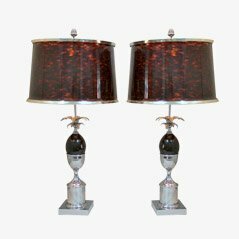 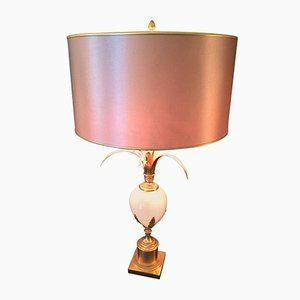 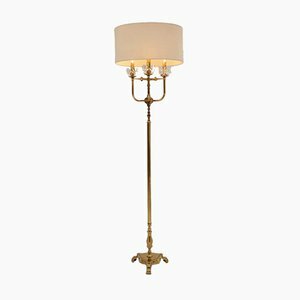 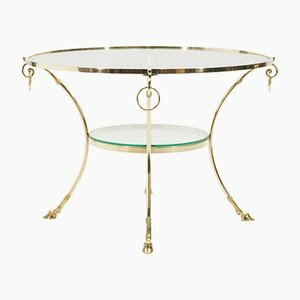 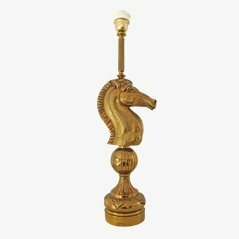 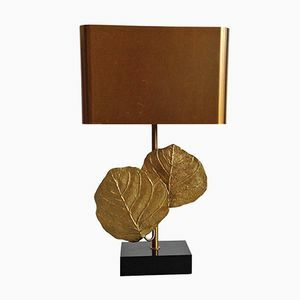 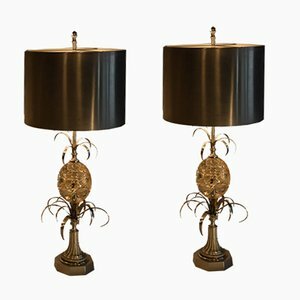 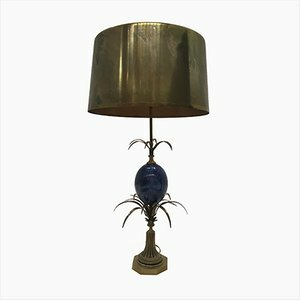 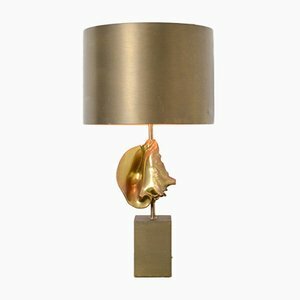 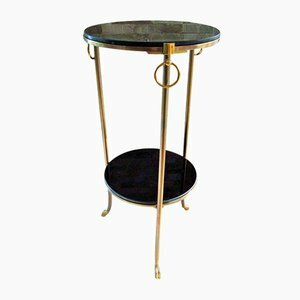 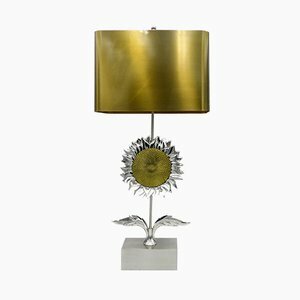 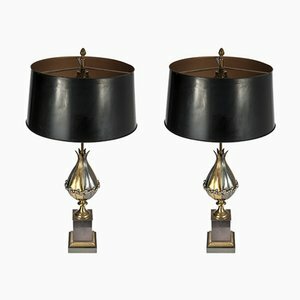 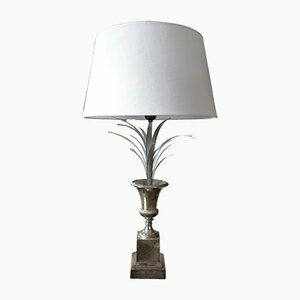 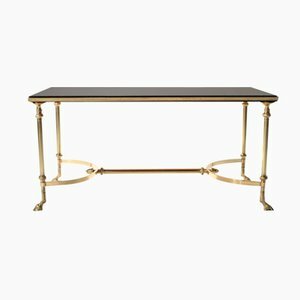 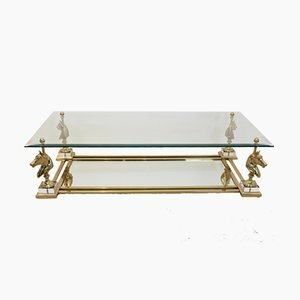 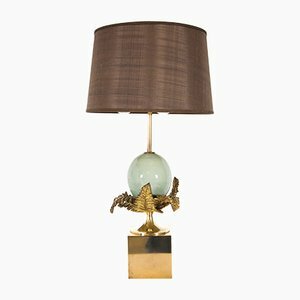 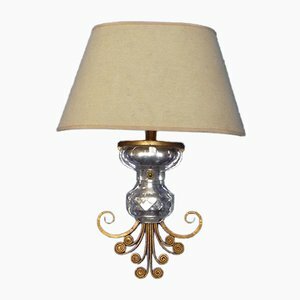 The company is known for their early reproductions of antique lighting and, later, for their fanciful bronze and gilt lamps inspired by nature. 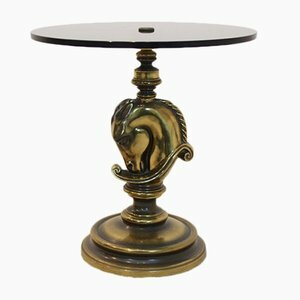 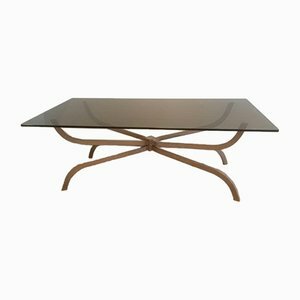 Maison Charles (sometimes referred to as Maison Charles et fils) was founded in 1908 by the Frenchman Ernest Charles, who bought the Ullmann bronze works. 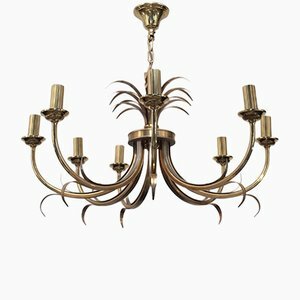 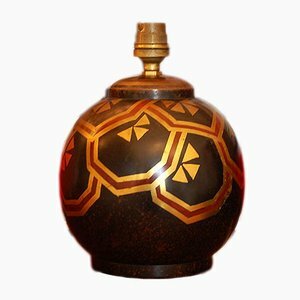 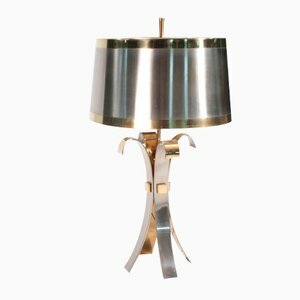 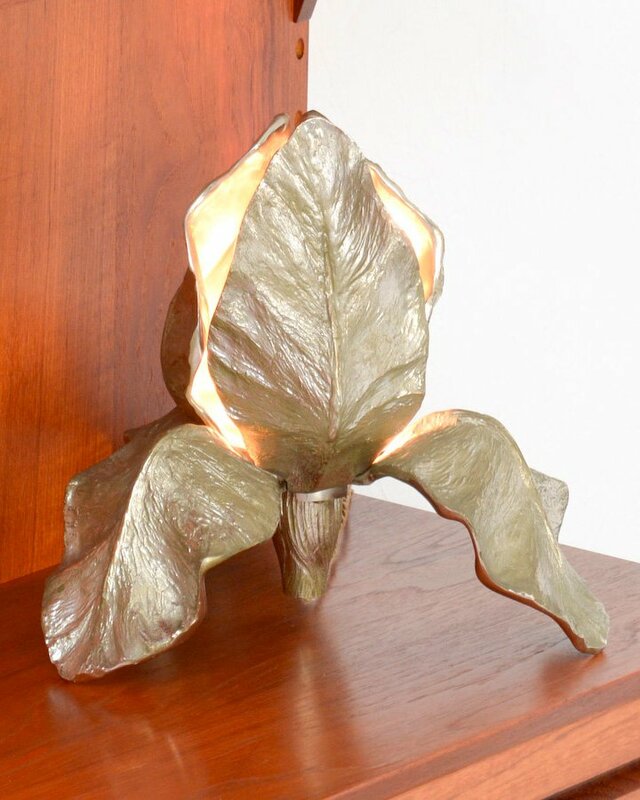 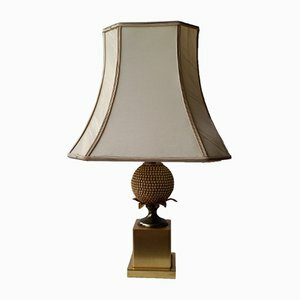 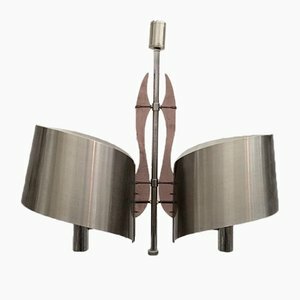 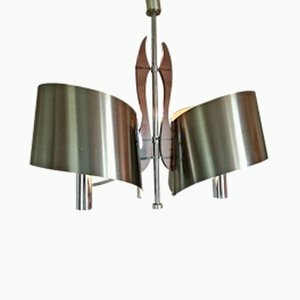 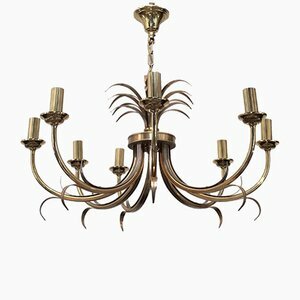 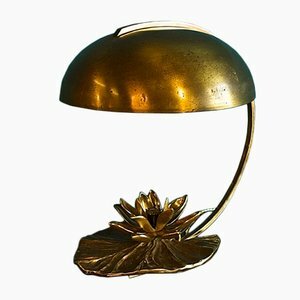 Initially, the company reproduced antique lighting in bronze, and soon became known for its quality work with the material, earning a reputation within the professional bronze art community. 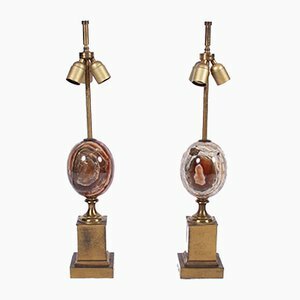 Charles’ eldest son, Emile Albert, took over of the company in 1920 (when it was often referred to as Maison Charles et fils, or Maison Charles & Son), and was joined by his brother Pierre in 1932. 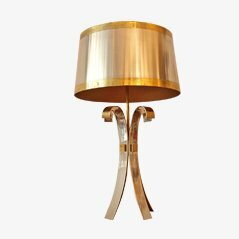 During the 1930s, the company was known as Charles Frères. 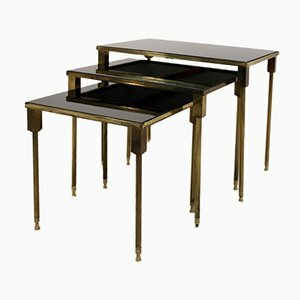 During the late-1950s, Maison Charles was joined by Ernest Charles’ grandsons—Jean and Jacques. 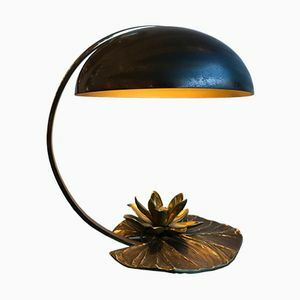 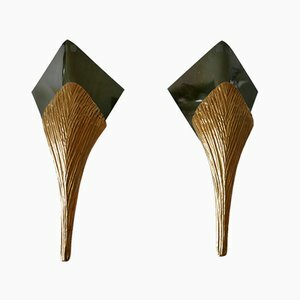 Jean studied interior design and wood sculpture at the École Boulle in Paris, and Jacques obtained a professional qualification in applied arts and interior design. 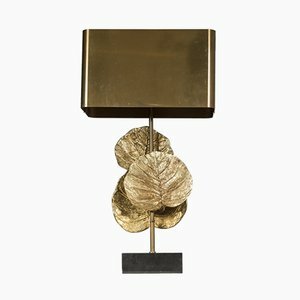 In 1960, Maison Charles moved to a new location in the Marais neighborhood in Paris. 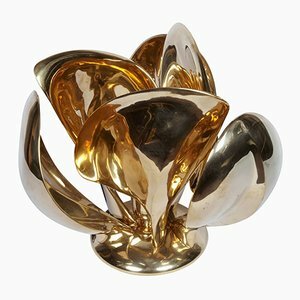 It was here that Chrystiane Charles (1927-2013), Jean’s wife and eminent bronze artist and sculptor, created the Charles Collection, the most iconic Maison Charles pieces. Taking inspiration from nature and classicist styles, the Charles Collection (1960) became the brand’s signature style, creating real competition for the renowned French lighting company Maison Jansen. 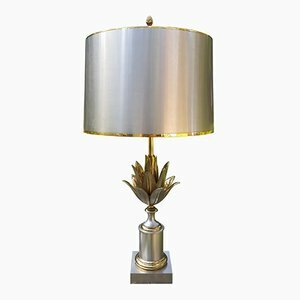 Chrystiane’s most acclaimed designs are the Ananas (pineapple), Epi Mais (ear of corn) Pomme de Pin (pine cone) Lotus, and Vase Médicis lamps. 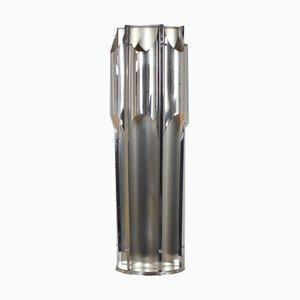 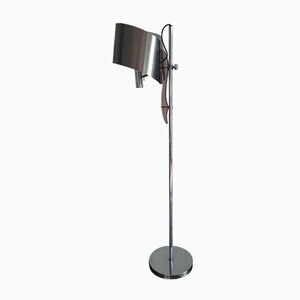 In the 1965, Jacques designed the Inox Collection, which featured era-defining tubular stainless-steel, seen in the iconic Organ Lamp (1965). 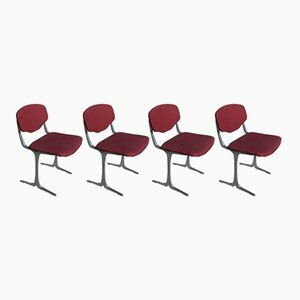 Jean, Jacques, and Emile Charles all died in the same year, 1970, the cause is not known. 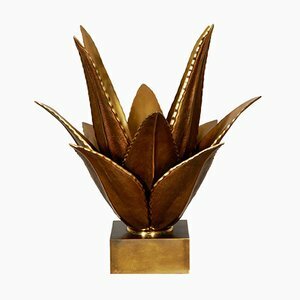 Chrystiane Charles—who won the Ecole Supérieure Nationale des Beaux-Arts gold medal—took over as Artistic Director and President, a position she maintained until 1982. 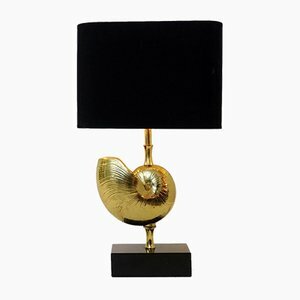 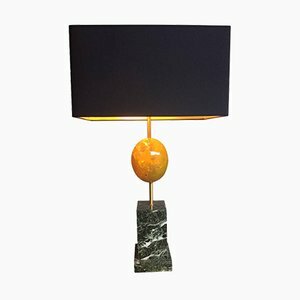 The following year she created her eponymous collection, which included several signed and numbered sculptural lamps in classic Maison Charles style. 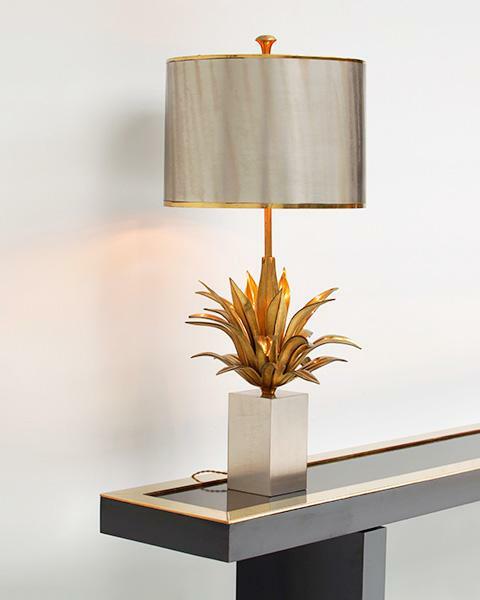 During her 25-year period at the lighting company, Chrystiane created over 300 models, including the Amaryllis, Alizee, Orchid, and Tulip lamps (1971-2). 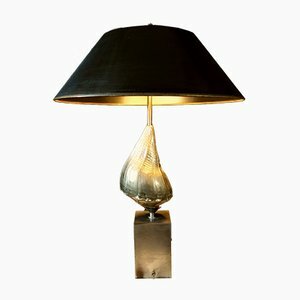 She won the Lampe d'Or design award at the Salon International du Luminaire de Paris with her Feuille d'Eau Lamp in 1978, and her Orchid Lamp in 1981. 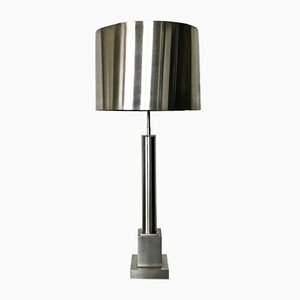 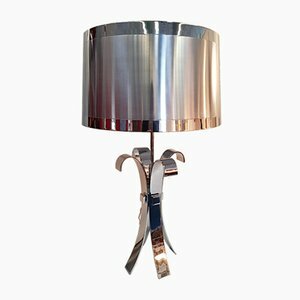 In 1982, architect Laurent Charles joined the company and created a new line of contemporary and classic lamps. 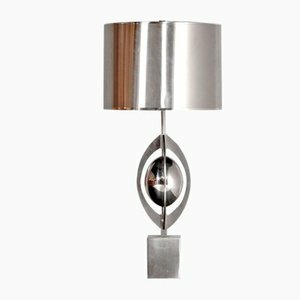 Laurent’s approach to lighting design led to pieces that were highly architectural and geometrical. 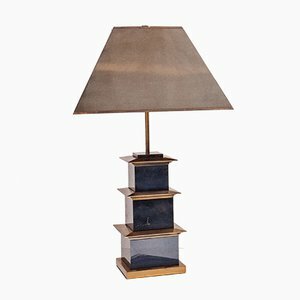 The collection includes models such as Athos, Archeo, Tenere, Quasar, Linea (all 1980s), and Colisée (1984, Lampe d'Or design award). 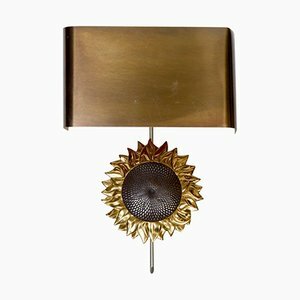 In 1989, Maison Charles expanded its business, and began supplying luxury hotels and restaurants. 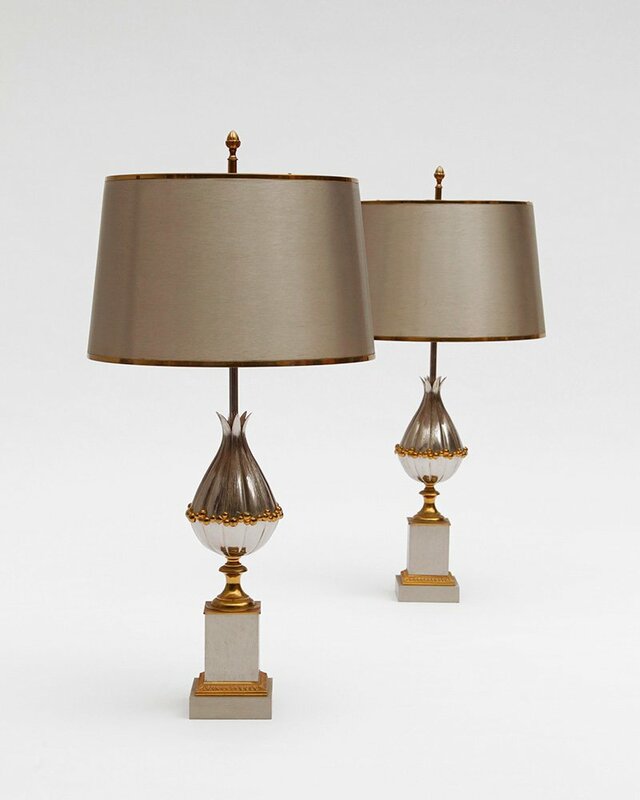 In 1997, Laurent was appointed Chairman and CEO, while Chrystiane took on a role as Honorary President. 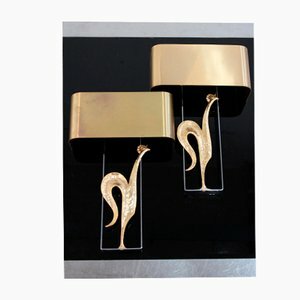 In 2001, the company was bought by Michael Wagner and the workshops were moved to Saint-Denis. 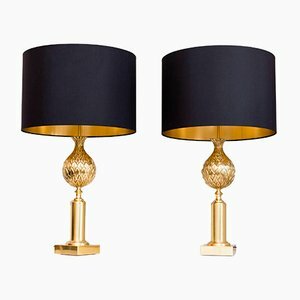 Maison Charles continued to produce a wide array of lighting collections, including Holly Hunt’s Saint-Honore (2004), Jean Boggio’s Mascarade Collection (2006), Philippe Parent’s Meter Collection and Grille Lamp (both 2006), Guillaume Vincent’s Delight Lamp (2007), and Luc Gensollen’s Bubbles Collection (2008), among others. 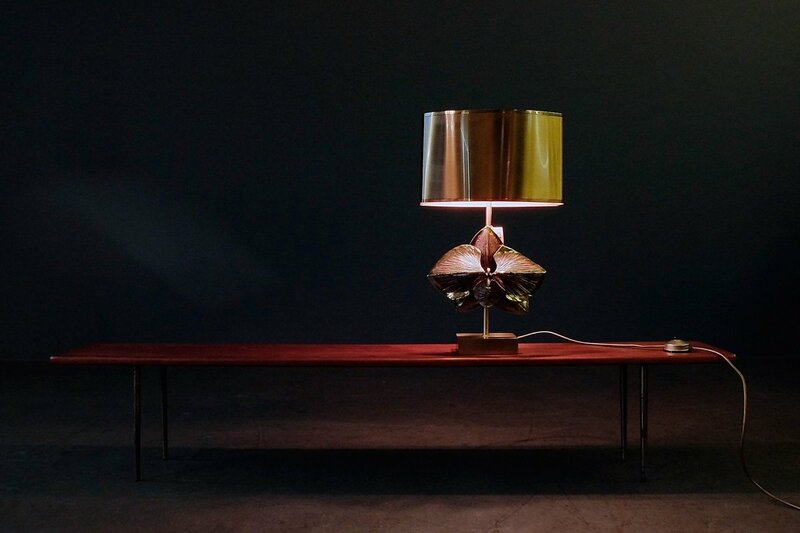 In 2014, Emmanuel Bossuet was hired as Artistic Director. 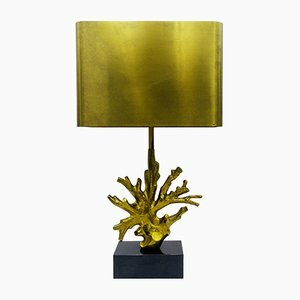 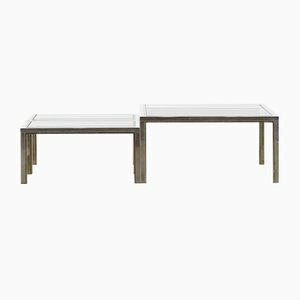 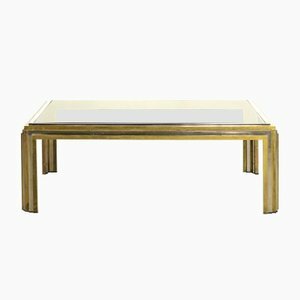 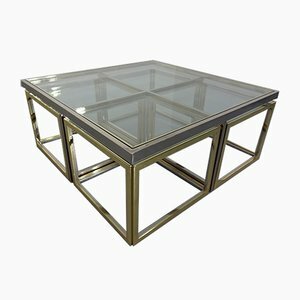 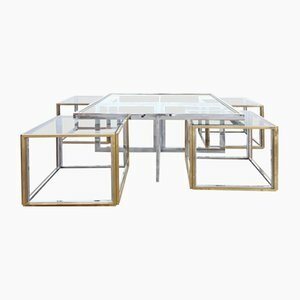 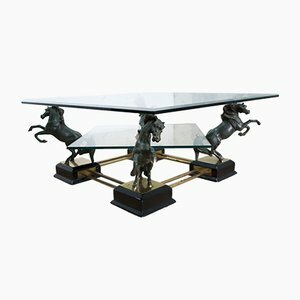 Today, the company focuses on made-to-order bespoke pieces for private clients, art galleries, architects, interior designers, and retailers. 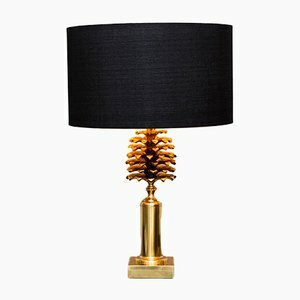 They produced only small batches of Maison Charles best-sellers. 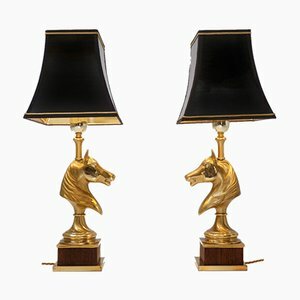 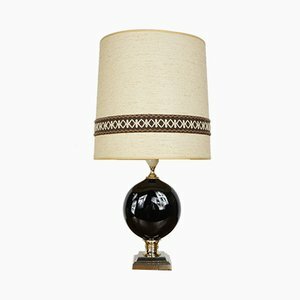 Maison Charles lamps produced in the 1950s, are highly-favored on the vintage market, particularly by lovers of neoclassical, Hollywood Regency and glamorous 1970s styles.